Symposium > Webinars and eLearning > Experience Symposium conferences from comfort of your home or office – webinar sale now on! 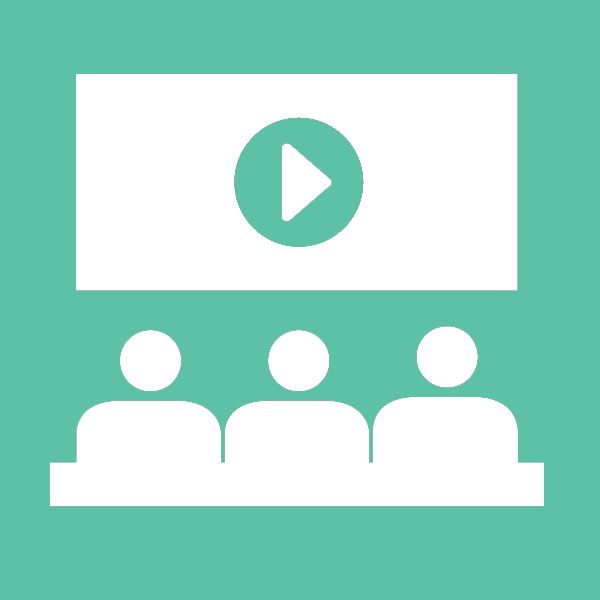 Experience a Symposium conference from your computer by downloading them as webinars. To view our summer webinar sale, click on the icon above. You can now access Symposium’s industry-leading HR conferences on your desktop or on the go via our conference webinars. You can download whole day events featuring multiple speakers hosted by Symposium at hugely reduced prices as part of our summer sale. We record the event live, and then set the audio from the speaker’s presentation over their slides to make a streaming video which takes you through the presentation just as if you were in the room. You also get a downloadable pdf of the presentation slides for the session each session you purchase. The Employee Engagement Summit 2015, held in May in Kensington, London, is now available from our webinar shop, in addition to a wide range of our events from 2013 and 2014 that are all available at reduced prices for a limited time. Click here to visit our conference webinar homepage now.